TO SEE YOU AGAIN NEXT YEAR! All contestants must be a resident of Russell, Scott, Wise, Lee, Washington, Smyth, Tazewell, Buchanan, or Dickenson counties. They must be single, never married, without children, and be from 0 months to 22 years of age as of September 2nd, 2017. Contestants competing in the Miss Russell County Fair age division must not have their 23rd birthday on or before January 7th 2018. 1. Contestants must be of good moral character never having been pregnant, one that has not been convicted of a crime, nor has any criminal charges against her, one that has never done any act or engaged in any activity that could be characterized as dishonest, immoral, immodest, indecent, or in bad taste. 2. Winners are NOT eligible to enter the same division of competition the following year. 3. Management has the right to combine or divide age groups. 4. JUDGES DECISIONS ARE FINAL!!! Score sheets are not given out. 5. Proof of residency and age is required upon request. 6. Ages 0 months – 12 years will compete in Western Wear ONLY. Ages 13 years -22 years will compete in Personality Wear and change to Formal Evening Wear. 7. Ages 16 to 22 will be required to participate in an interview portion that also requires a one minute platform speech. This will be held on Saturday, August 11th, 2018 at the High School prior to the Jr. Miss portion of the pageant. Contestants need to arrive interview ready! 8. ALL FEES, APPLICATIONS, PHOTOS, AND SPONORSHIP MONEY/ITEMS MUST BE RECEIVED THE EVENING OF REHEARSAL — NO EXCEPTIONS!! 9. Rehearsal is MANDATORY and will be at the Lebanon High School: Tuesday, August 7th, 2018 at 6:30 p.m. – 8:30 p.m. for ALL ages. 10. For age divisions 0 months – 12 years the Pageant will begin at 12:00 sharp, Saturday, August 11th, 2018. After the conclusion of those age divisions there will be a 30 minute intermission and we will begin with the Jr. Miss category to be immediately followed by the Miss category. 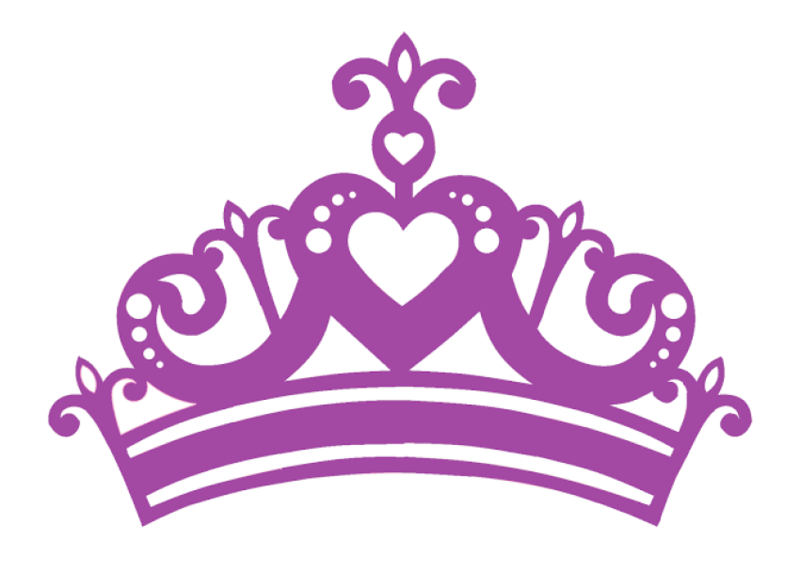 ALL contestants are encouraged to participate in the Sponsorship Queen portion of the pageant. The young lady who raises the most money will be our Sponsorship Queen and will receive a gorgeous crown and plaque. ALL Sponsors will need to be listed on the sheet provided in the application with the amount of the donation to help keep track of the monies that are turned in. This will be turned in the day of rehearsal. NO SPONSORSHIP MONEY WILL BE TAKEN AFTER THAT DAY. One 5X7 or 8X10 can be entered for Miss Photogenic. It needs to be a recent photo of the contestant, in a neutral frame, under glass, and will need to be turned in the day of rehearsal. The NAME, AGE, and ADDRESS must be on the back of the photo securely attached. Photos will be judged in 4 categories: Ages 0 months – 4 years, 5 years – 9 years, 10 years – 15 years, and 16 years – 22 years. 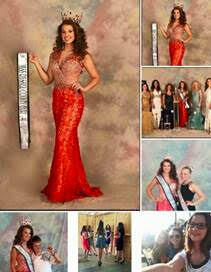 Photographs must be picked up immediately following the pageant. The pageant committee is NOT responsible for photos that are not picked up. Trophies and sashes will be presented to the winners. Only FOUR winners will be chosen for the entire pageant for Miss Photogenic. Queens of Miss Russell County Fair will be encouraged to participate in Fair Activities during the 2017 Russell County Fair. Some of these include making appearances throughout the week at various fair functions, such as the Horse Show, Gator Give-A-Way, Senior Citizens Day, School Day, etc. Each age division will have a Queen, First Runner Up, and Second Runner Up. ALL contestants ages 0 months – 6 years will receive a Participation Trophy. Miss Russell County Fair 2018 must agree to represent Russell County at the Virginia Association of Fairs Pageant in Hot Springs, VA on Sunday January 3rd – 7th 2019. This is an all-expense paid trip for the Queen. The contestant must be at the convention no later than 7:00 p.m. on Thursday, January 3rd, 2019. If the queen is unable to fulfill ANY responsibilities, which include attending various functions throughout the fair and year, the First Runner-Up will assume the responsibility and duties as Miss Russell County Fair. The Pageant Director will work closely with and guide the reigning Queen in ALL aspects of preparation for the Miss Virginia Association of Fairs competition. The Pageant Director will also approve ALL wardrobe selections and presentations prior to the VAF competition. PLEASE IF YOU HAVE ANY QUESTIONS BETWEEN NOW AND THE DATE OF REHEARSAL FEEL FREE TO CALL OR EMAIL WHITNEY PHILLIPS, MRCF DIRECTOR, AT 276-608-1602 OR whitnit2004@yahoo.com.